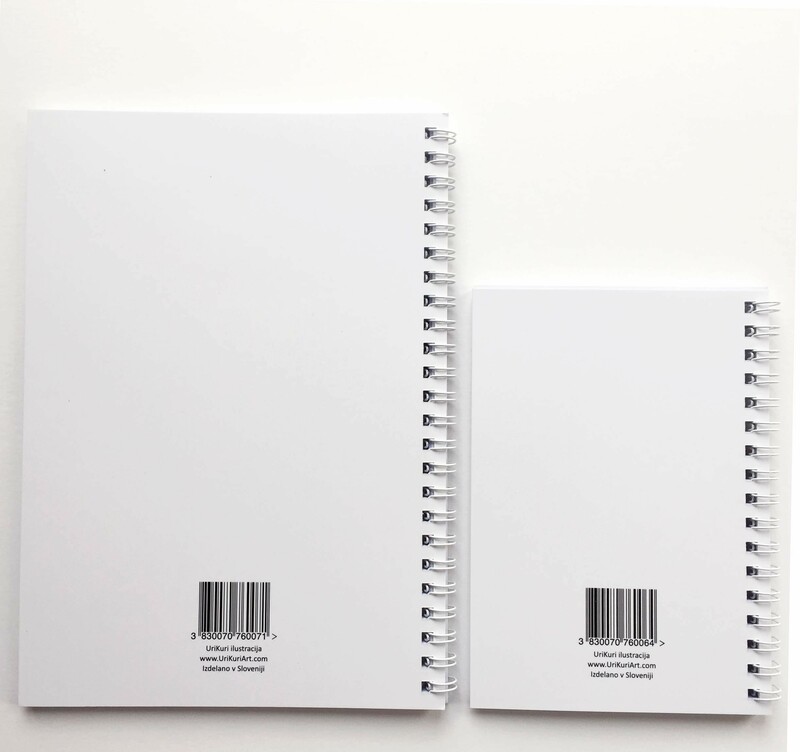 Need a notebook but hate staying within the lines? A brand new UriKuri NOTEBOOK is perfect for you. 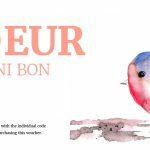 The cover is printed with my original watercolour illustration – a cute Birdie. 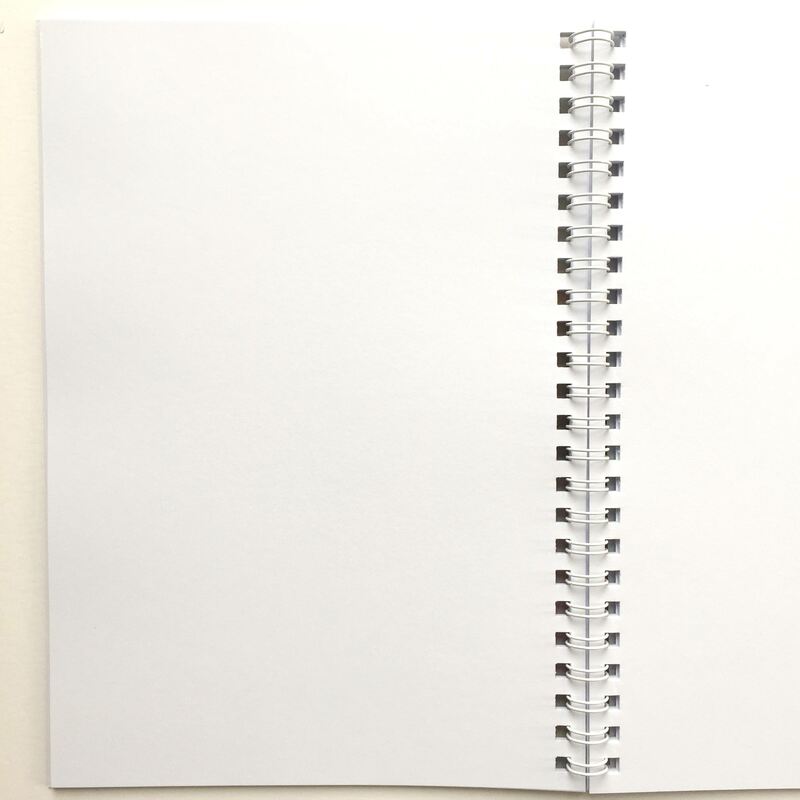 It has 60 clean white pages, open wire O-bounding. The cover is matt laminated for extra protection. 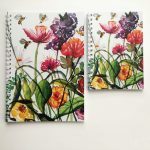 Notebooks are perfect for jotting down notes and ideas when you are out and about and on the go. It is the perfect size to slip in to your handbag and carry around with you at all times, as you never quite know when a genius idea will pop into your head. 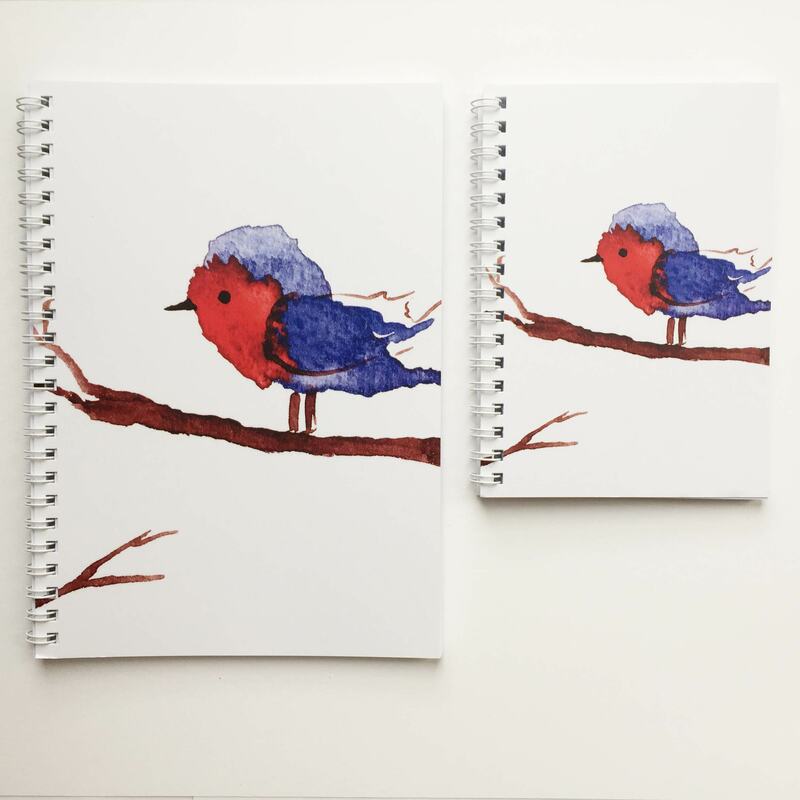 These notebooks are also great for gifts, school, work, and doodle pads for kids! Notebook will be sent in a protective sleeve and fully tied. Design and printed in Slovenia, © UriKuri. All rights reserved.